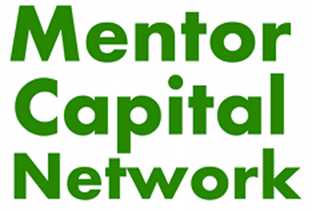 Helping organizations develop ideas, raise capital and launch projects for the betterment of communities worldwide. M&E framework: As part of a team for Canadian consulting firm Baastel, we developed an M&E framework with custom indicators, measuring non-financial impact of private sector engagements. UpSpring is curr ently developing an Economic Development Plan for Village of Questa in northern New Mexico. We are helping the community create a sustainable, diverse local economy in wake of the closure of the local mining opperations. Welcome aboard to Erin Freiboth! 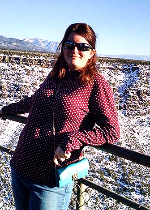 Erin is an AmeriCorps VISTA (Volunteer in Service to America) volunteer, serving the Bureau of Land Management and Questa Economic Development Fund. She comes from Alamogordo, by way of New Mexico State University. Erin will be in Questa for 2015, fostering opportunities for economic betterment, eco-tourism, and environmental stewardship. We’re expanding our partnership with SEEchange! Read Advice for Multiple Bottom Line Companies from Drew Tulchin. Copyright 2015 UpSpring all rights reserved. You’re receiving this because you signed up to our mailing list.Not interested anymore?